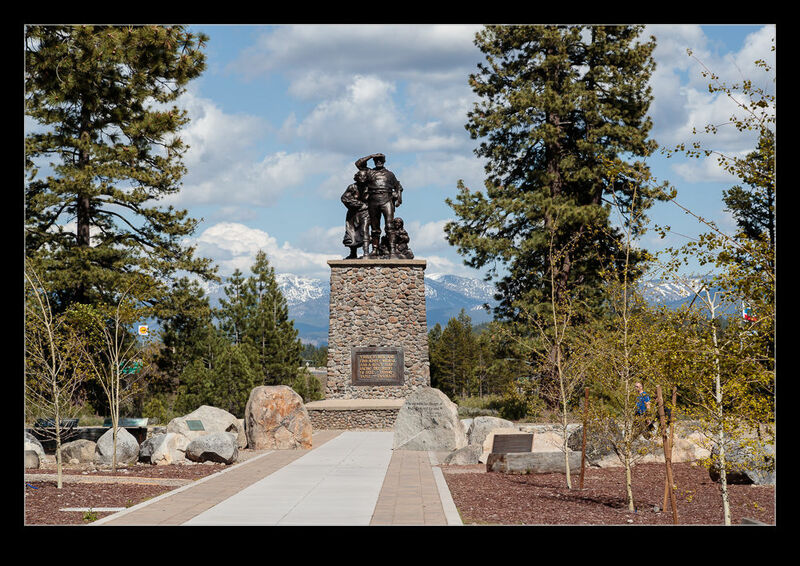 Of course, Donner Pass and Donner Lake are named for the Donner Party. If you are not familiar with American history, this was a group heading west that got trapped in the pass in winter and many did not make it out alive. Those that survived had to do some harsh things to make it. The tale is a sad one and there is a memorial to the party near one end of the lake at the location in which they camped. There is a visitors’ center and a number of trails. The focal point is a large memorial. The base of the memorial is as high as the snow was reportedly deep that winter. It is a lot of snow! On top is a group of hardy travelers. When you think what people went through to get across the country in those days, they were truly hardy types. 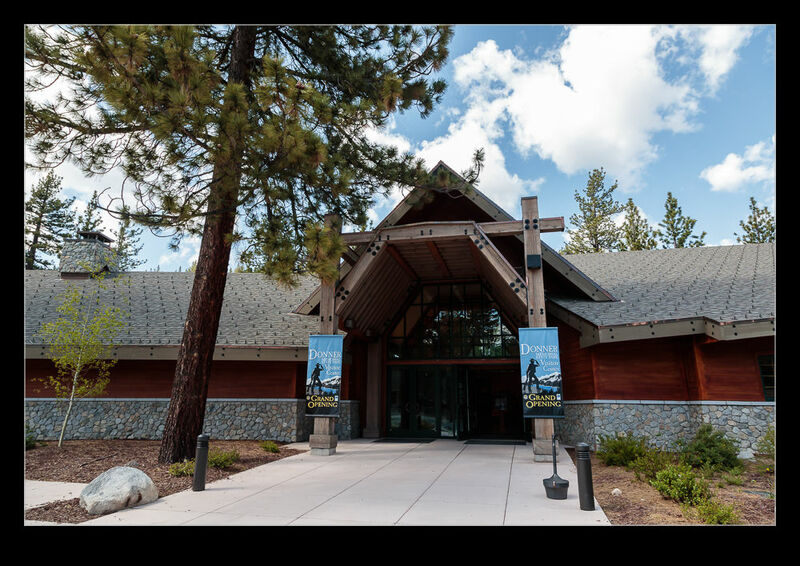 This entry was posted in photo, Travel and tagged california, donner, memorial, party, photo, state park, travel, Truckee. Bookmark the permalink.